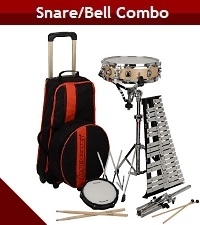 Veritas names JC Music as National Rental Affiliate of the Year! 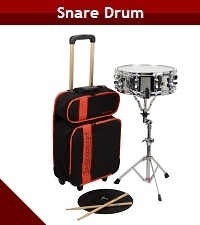 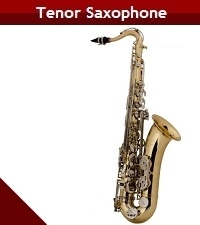 Click an Instrument below to begin your online rental! 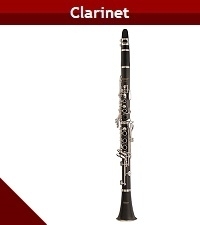 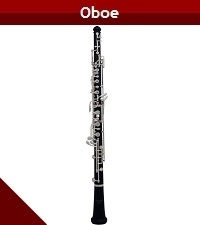 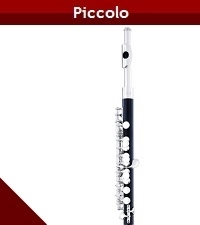 JC Music provides band & orchestra students with a premium, educator-approved instrument on a month-to- month basis. 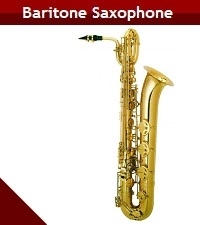 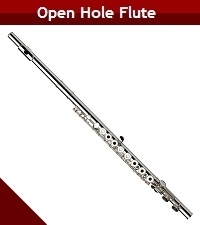 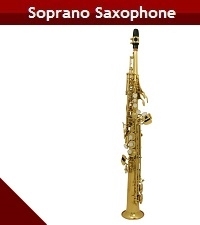 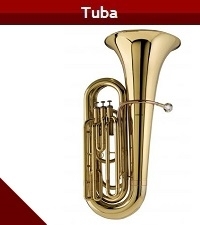 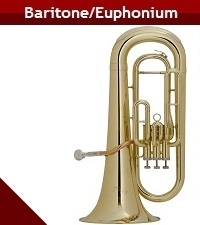 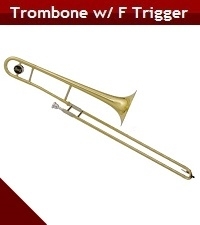 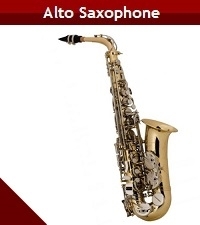 We offer either 3 or 4-month specials and 10-month specials, depending on the instrument type. 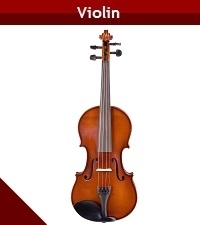 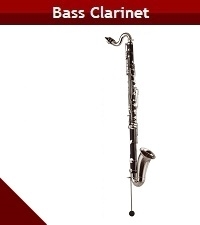 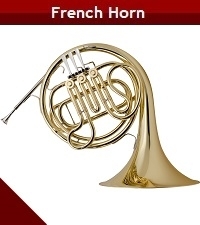 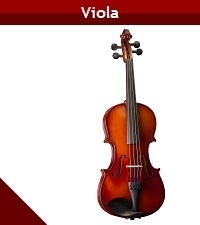 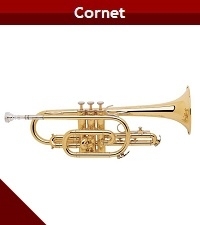 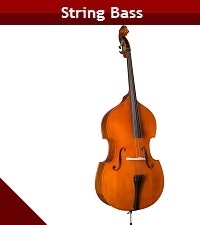 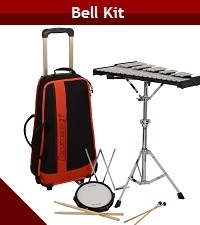 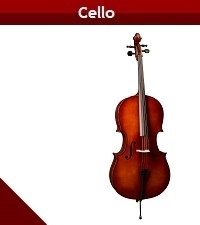 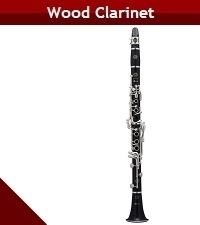 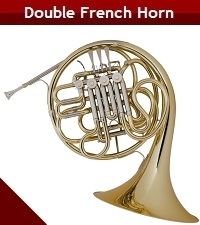 JC Music is your one stop shop for online band and orchestra instrument rentals!